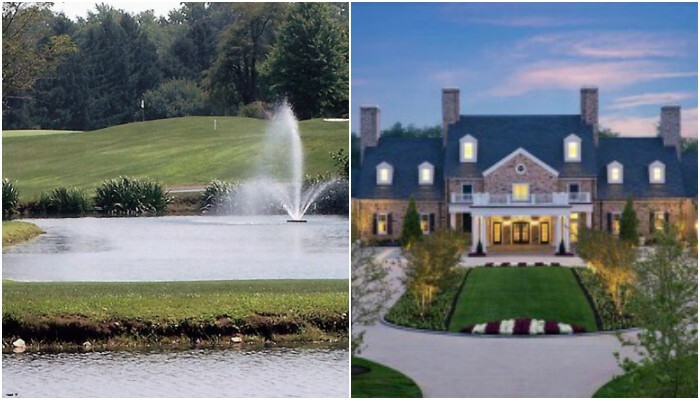 The Mervyn L. and Stephanie Tubbs Jones Memorial Scholarship Classic will be held at the breathtaking Salamander Resort & Spa in Middleburg, VA and the Evergreen Country Club in Haymarket, VA. 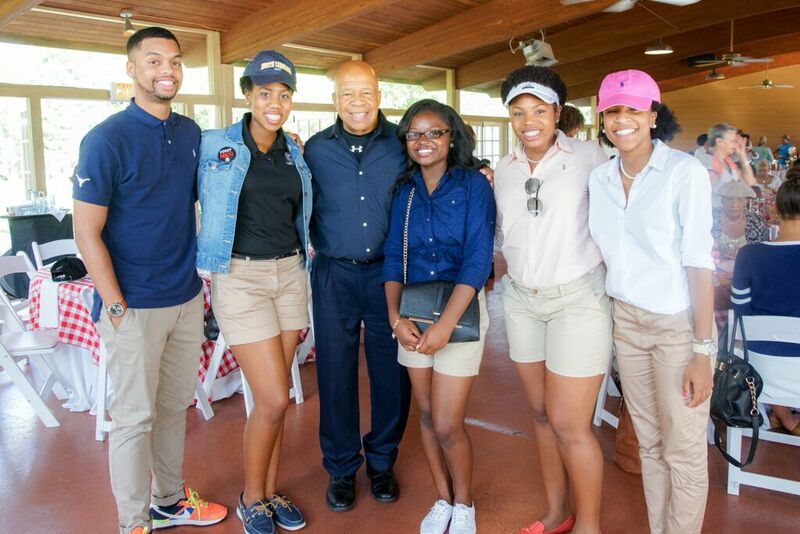 Thank you for your interest in the 26th Annual Mervyn L. and Stephanie Tubbs Jones Memorial Scholarship Classic. 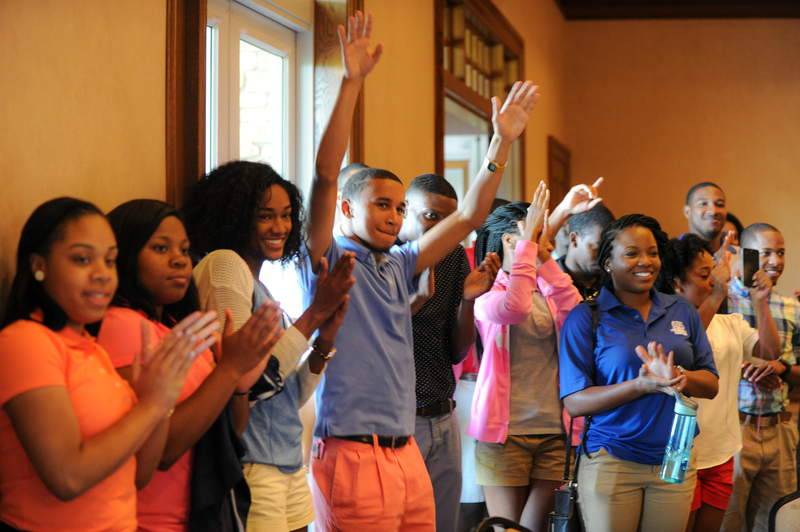 The theme of this year's Scholarship Classic is FUTURE because attending this year is an investment in our future selves, our future communities, and our future scholars. Come out and rejuvenate in the relaxing environment at Salamander Resort, network with our community leaders and philanthropists, and most importantly support our high-achieving and deserving scholars. We look forward to seeing you at Scholarship Classic. Thank you for your support! Make plans now to attend the 26th Annual Scholarship Classic! The deadline for registration is June 15, 2018. This is the premier event of the summer, so sign up now while space is still available. Click 'Register Now' to get started. Join motivated individuals and socially responsible corporations for two days of golf, tennis, fitness and exercise classes, live entertainment and more—all for a purposeful cause: the education of our future leaders! Don’t miss the welcome barbecue, the evening scholarship reception, or the many networking opportunities off the green. 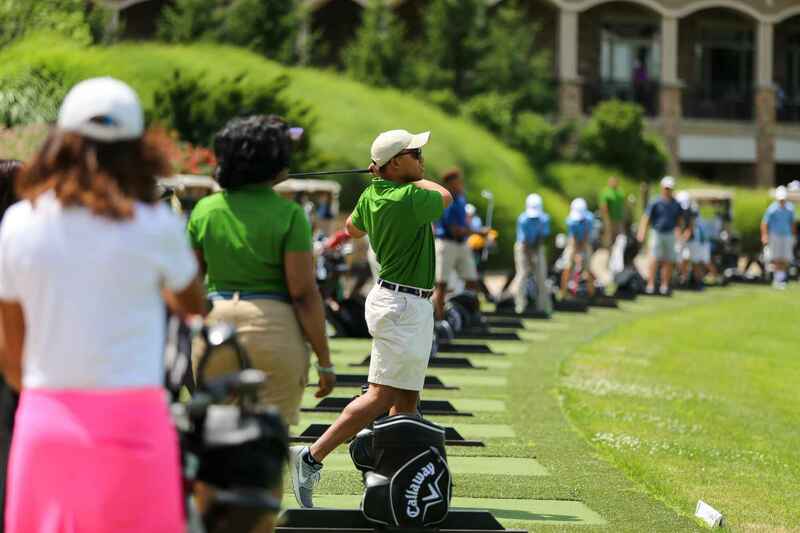 Named in honor of the late Representative Stephanie Tubbs Jones of Ohio and her spouse, Mervyn L. Jones, the Scholarship Classic is the annual fundraiser of the Congressional Black Caucus Spouses Education Scholarship Program. The funds raised go toward the Congressional Black Caucus Foundation, Inc.’s scholarships for deserving college and graduate students across the country. Relive the experience from the 25th Annual Scholarship Classic! represent Ohio in the United States Congress. Mr. Jones preceded his wife in passing on October 2, 2003. 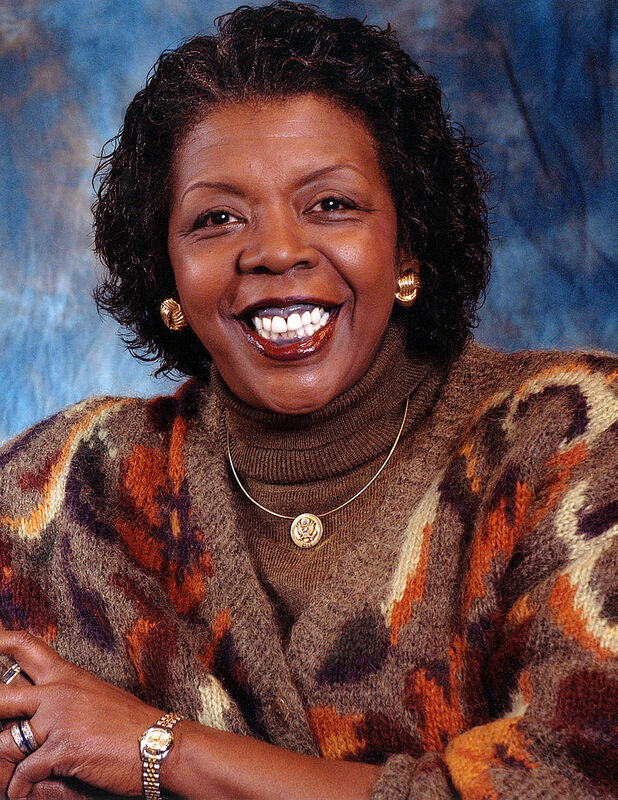 Rep. Jones passed on August 20, 2008. They are survived by their son, Mervyn L. Jones, II.